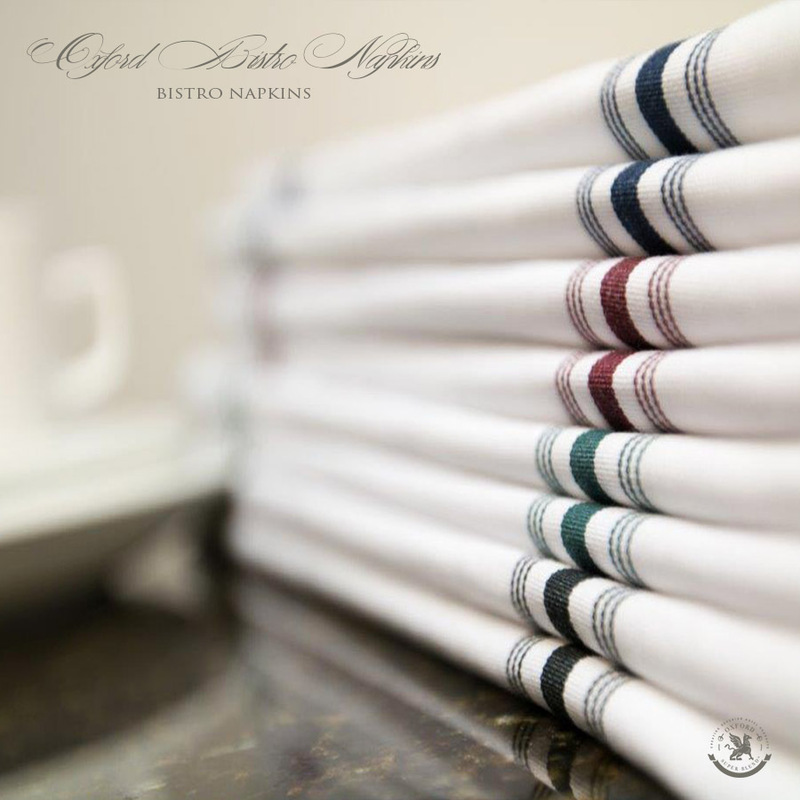 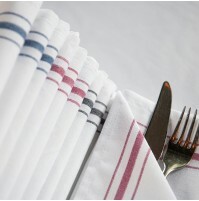 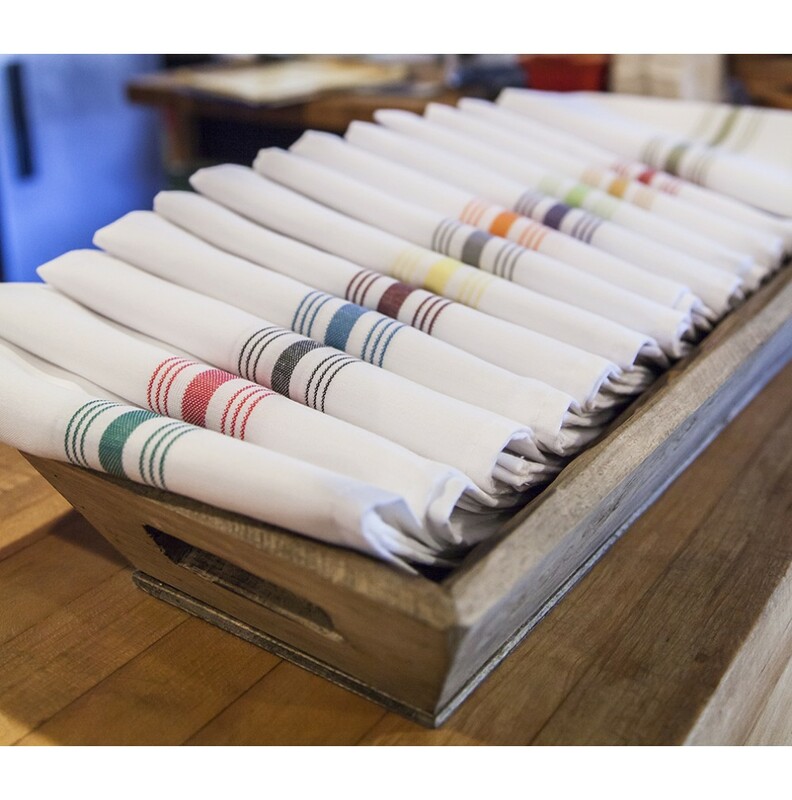 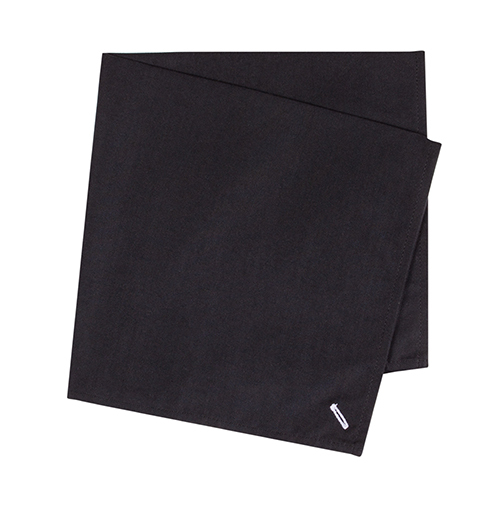 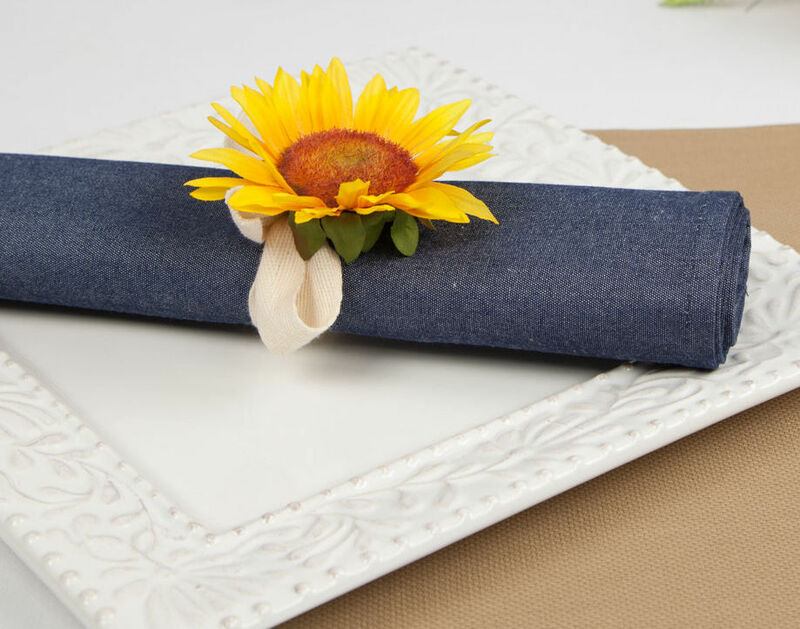 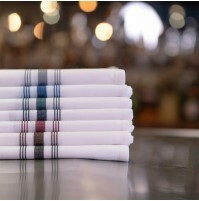 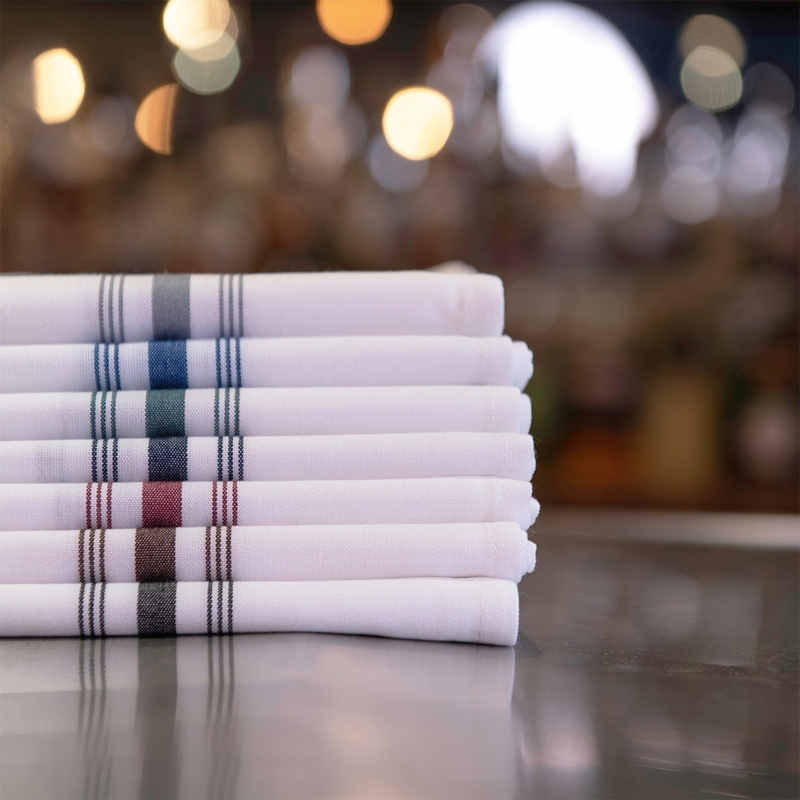 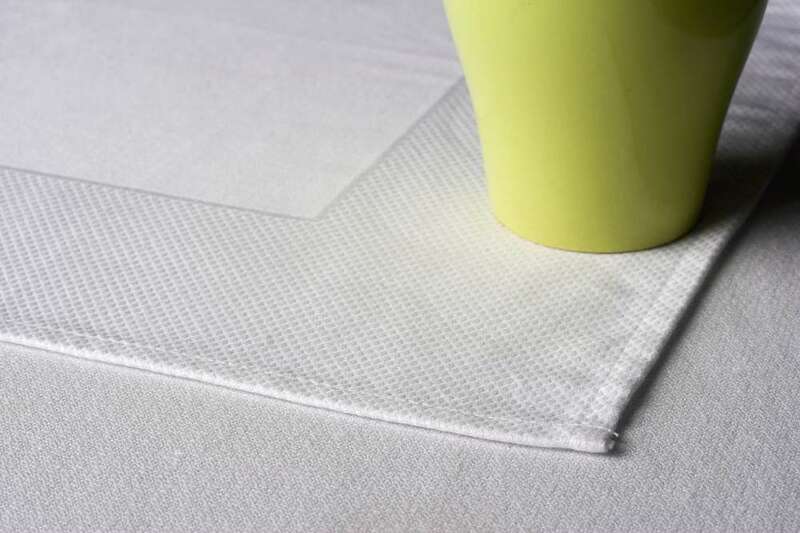 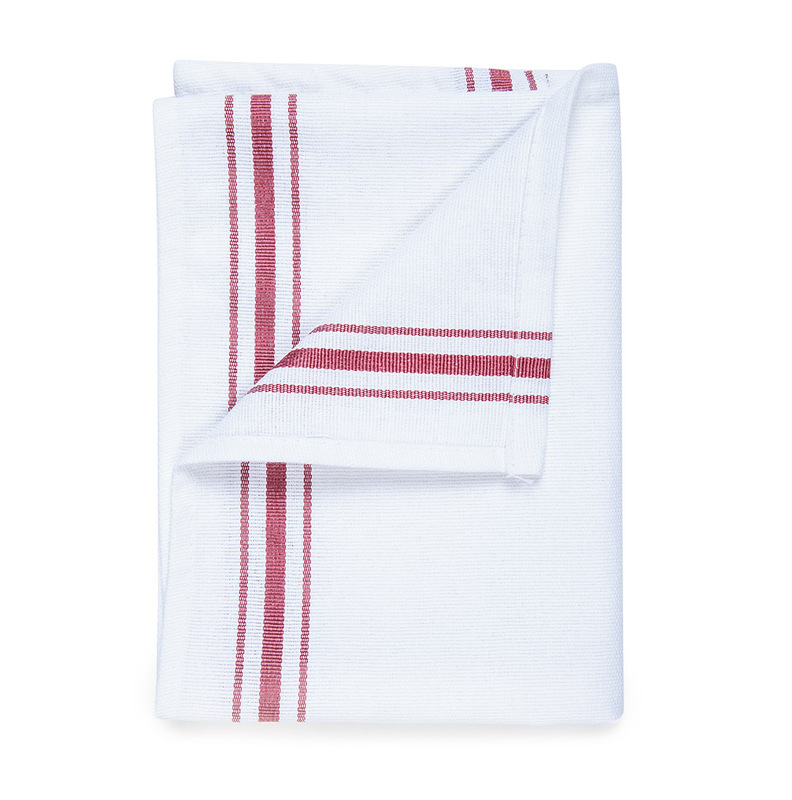 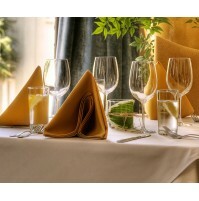 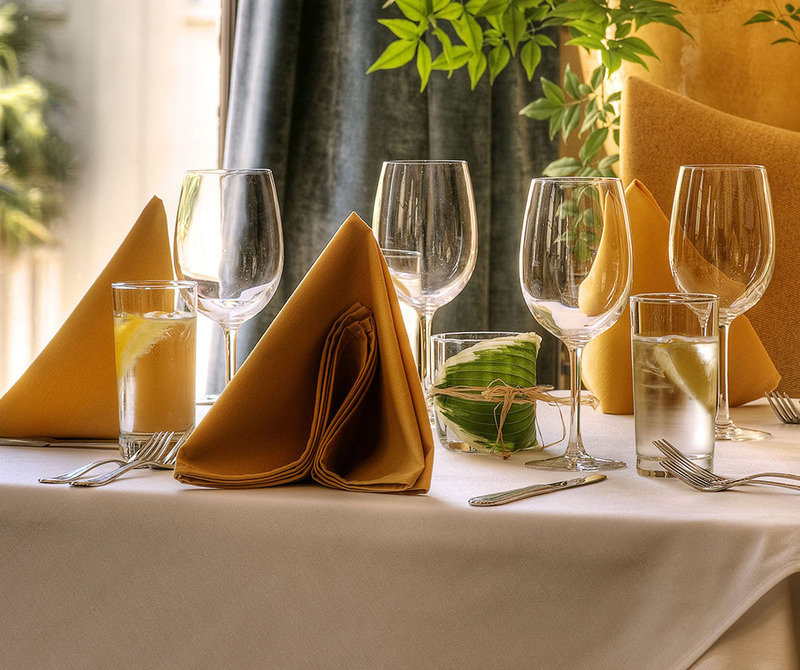 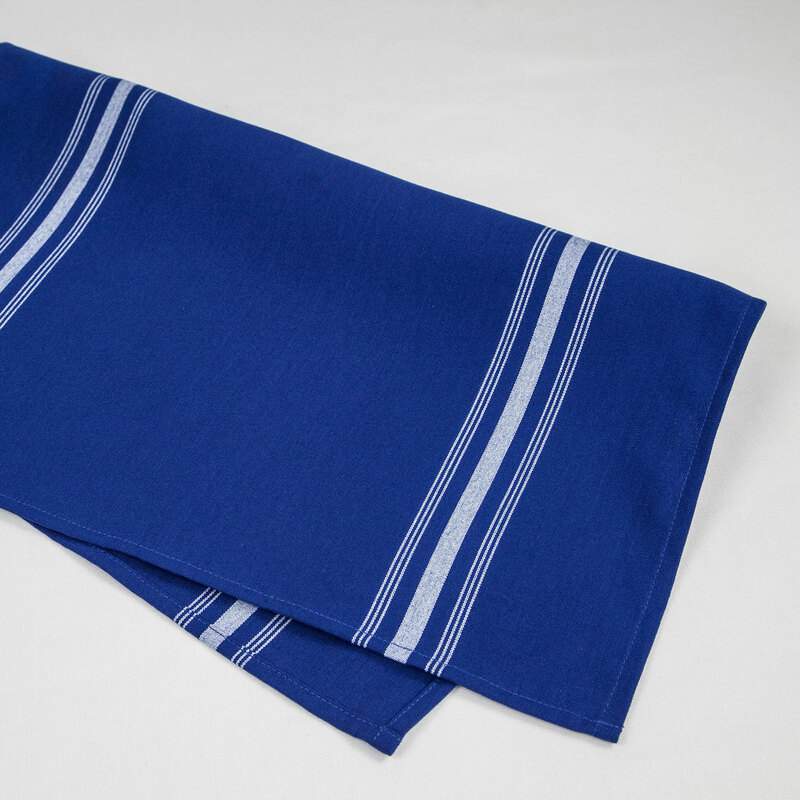 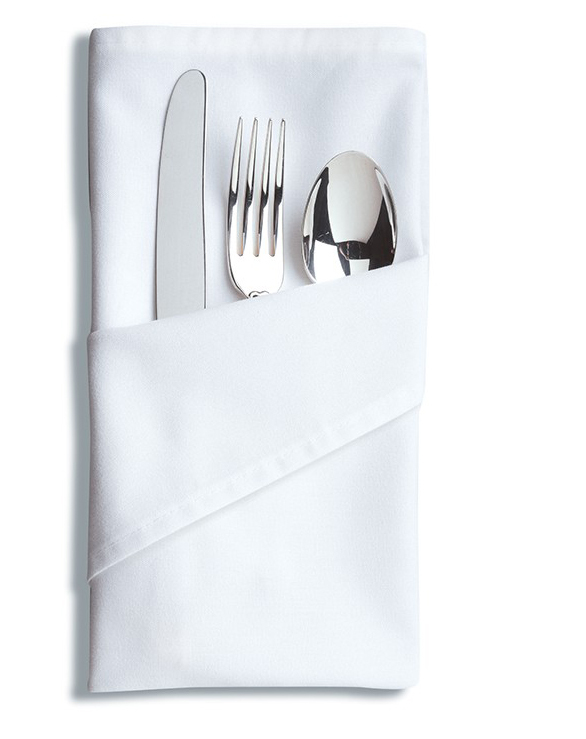 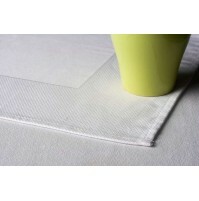 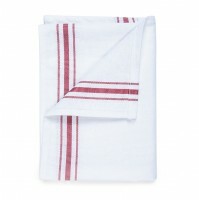 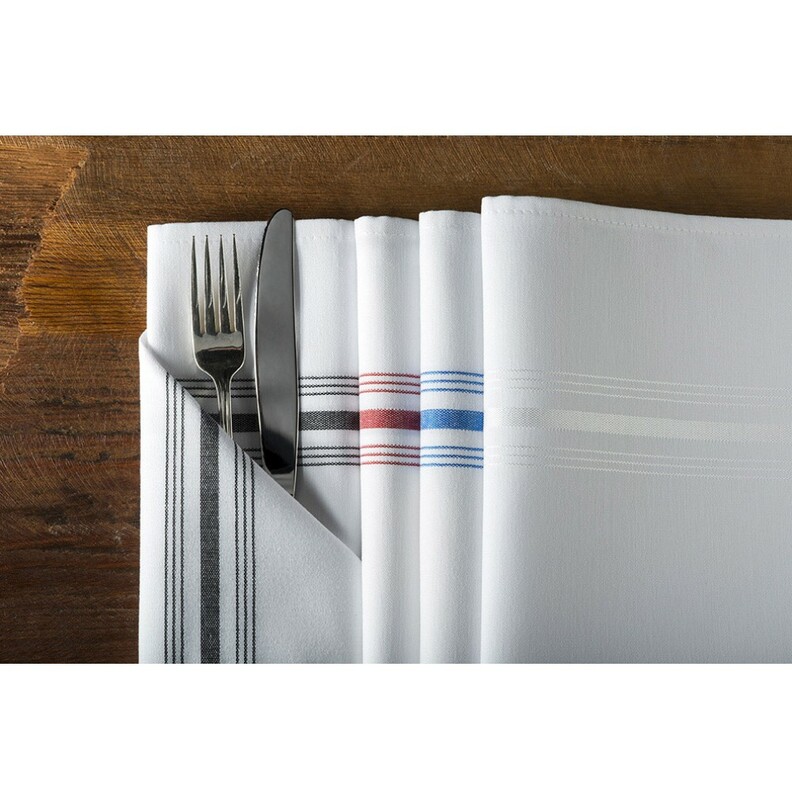 Milliken Signature Stripe Bistro Napkins are made with Signature Plus™ fabric that set the standard of excellence for restaurant linens. 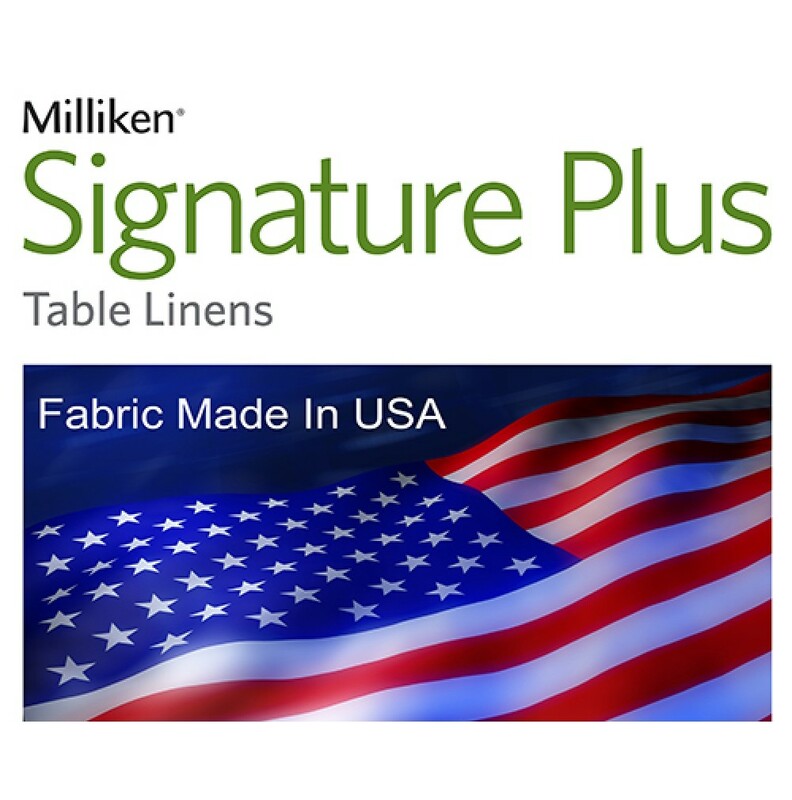 Made In USA Signature Plus™ fabric outperforms all challengers in elegance, soft touch, color consistency and soil/stain release. 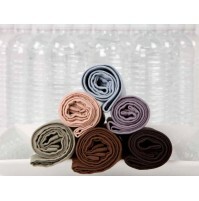 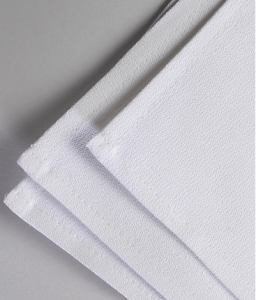 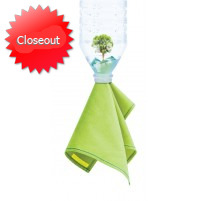 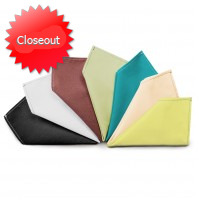 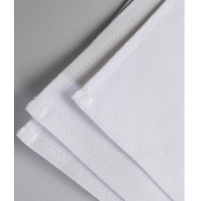 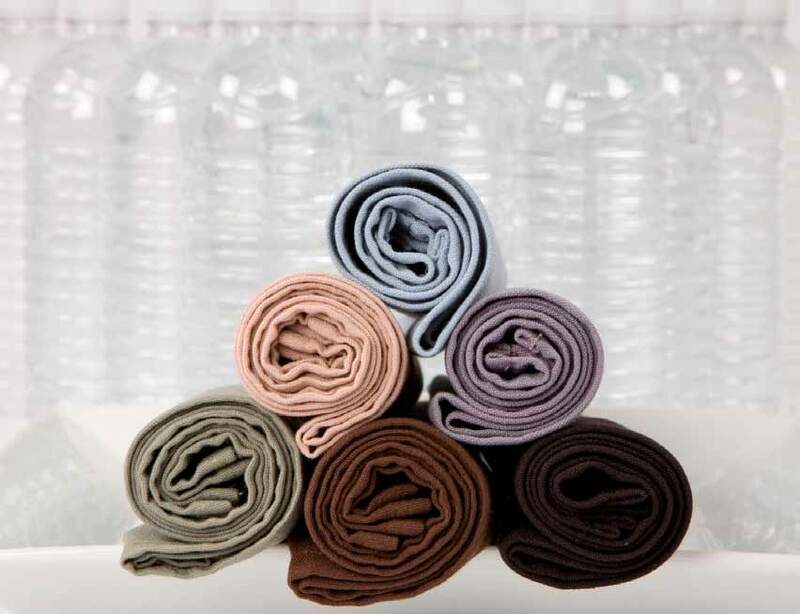 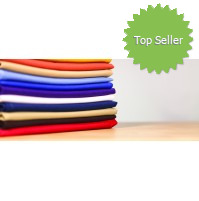 Signature Plus™ is energy efficient in processing (120F), and environmentally responsible in reusable textiles. 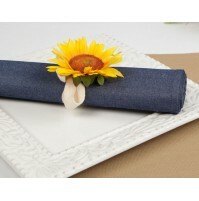 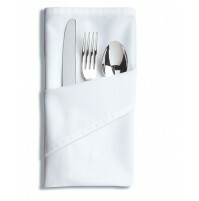 Click this link to view different Napkin Folding Techniques!